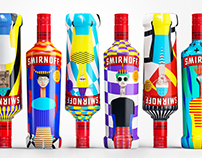 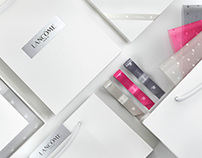 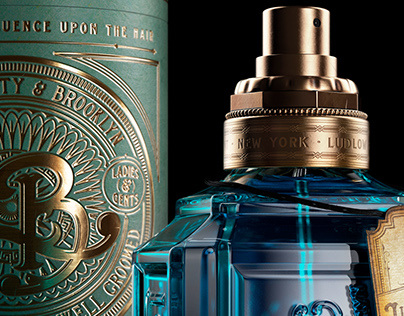 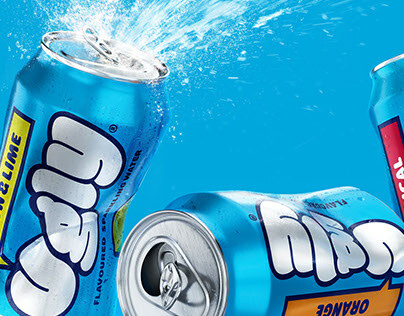 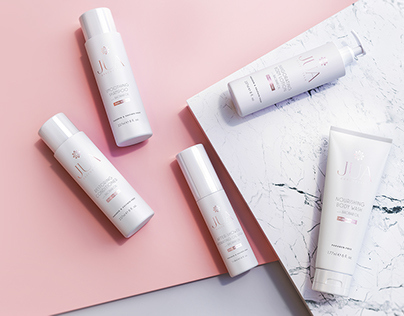 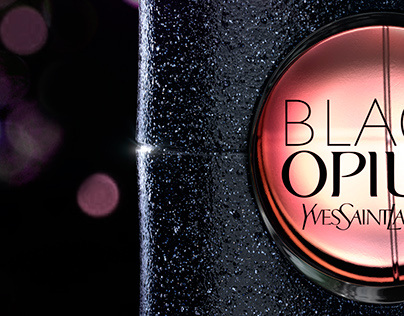 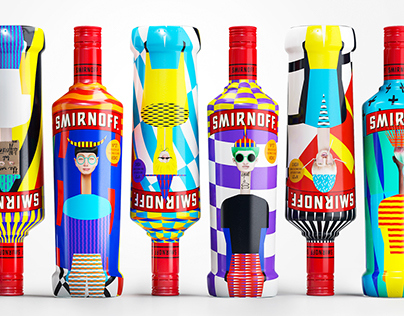 Stranger&Stranger was called to refresh and reinvigorate a global iconic brand. 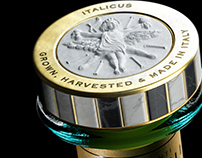 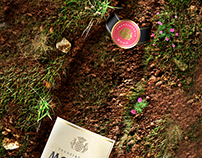 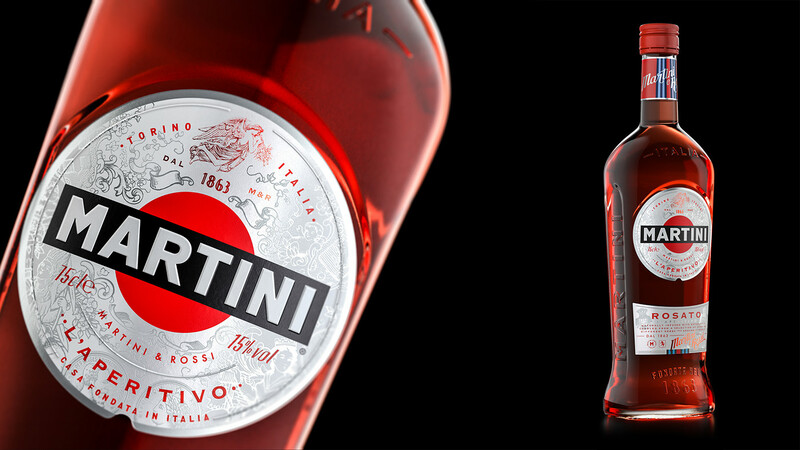 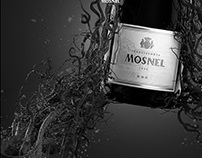 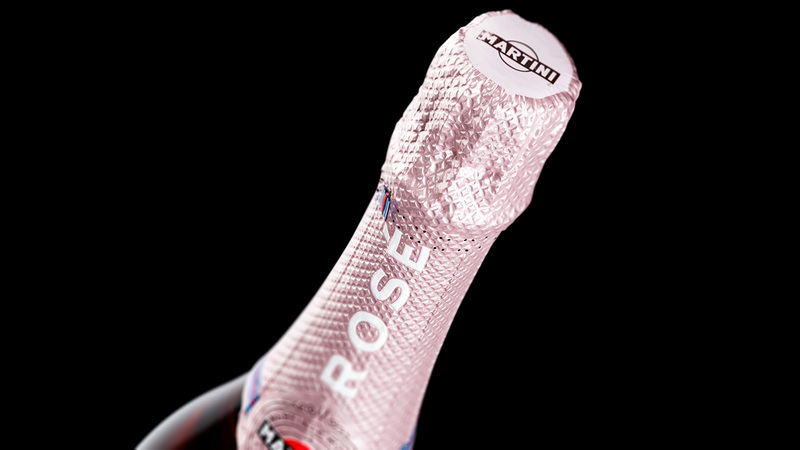 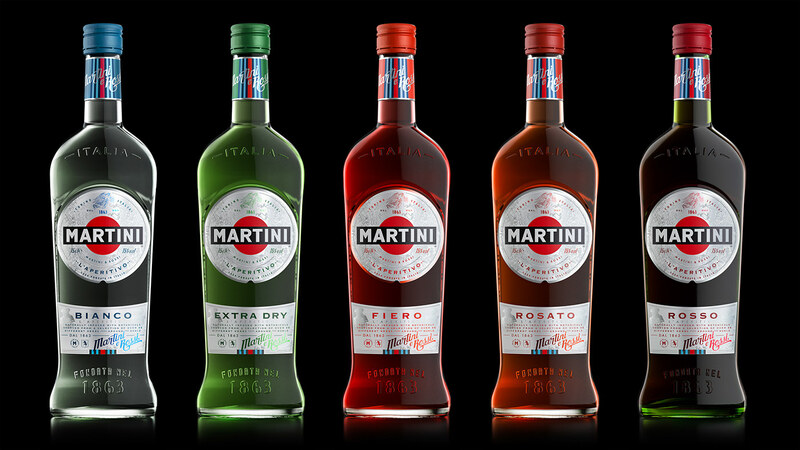 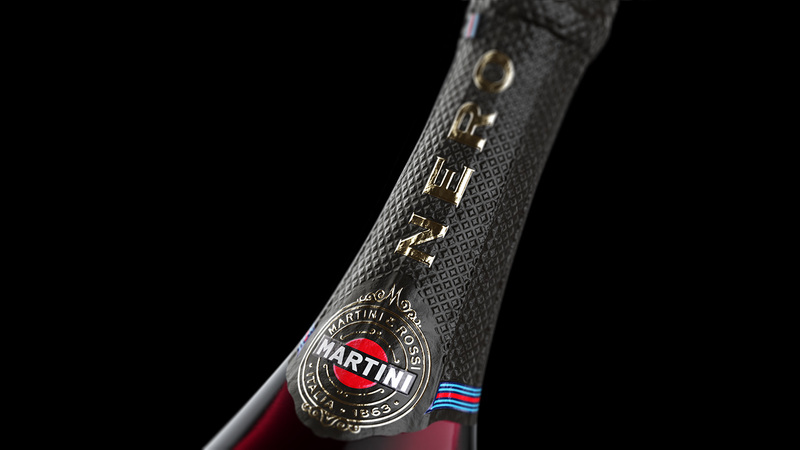 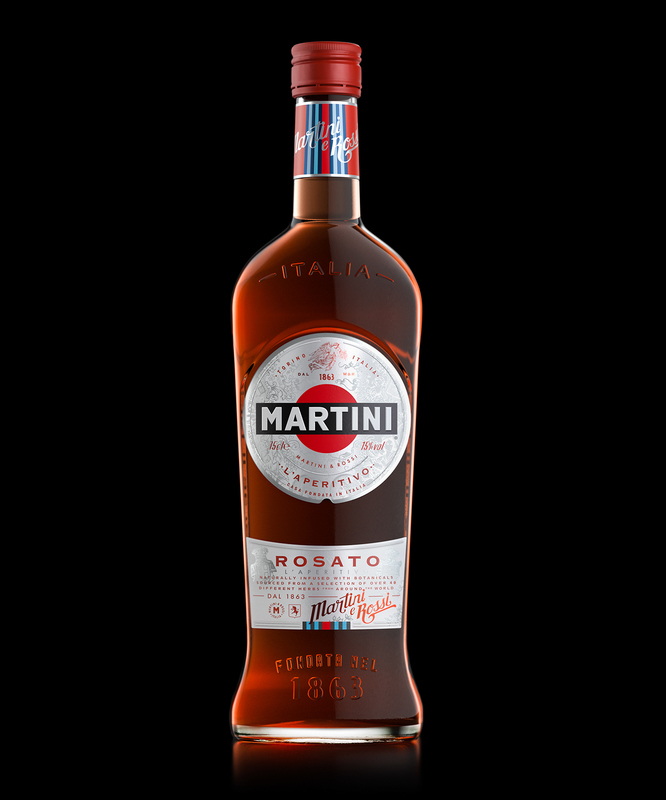 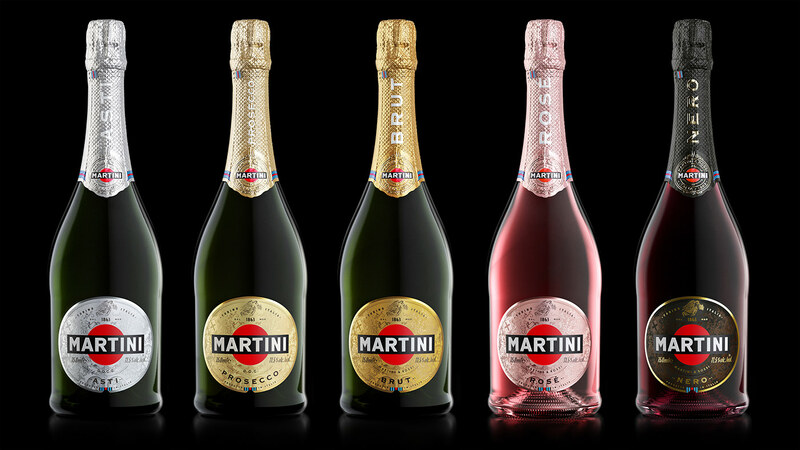 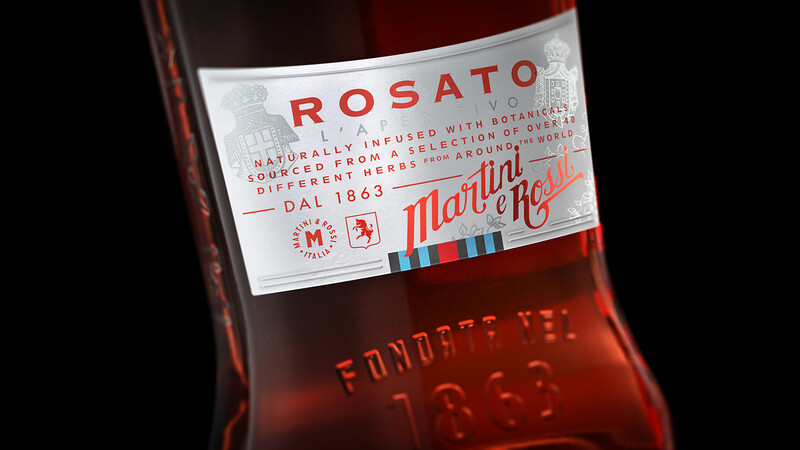 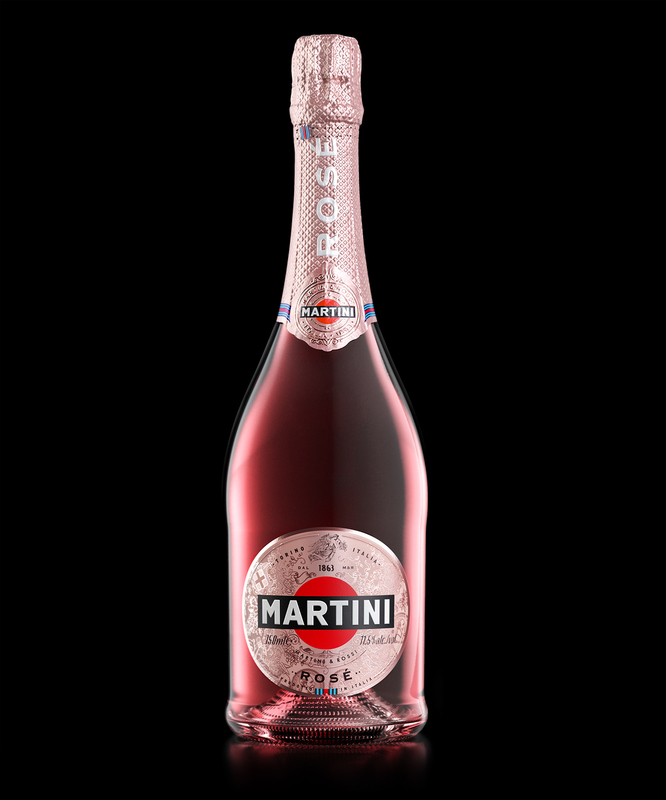 Add richness and authenticity to storytelling from the brand’s heritage; create a visual link between the vermouth and sparkling wine ranges; reintroduce a link on and off pack to Martini racing and adding NPD works across the Martini portfolio. 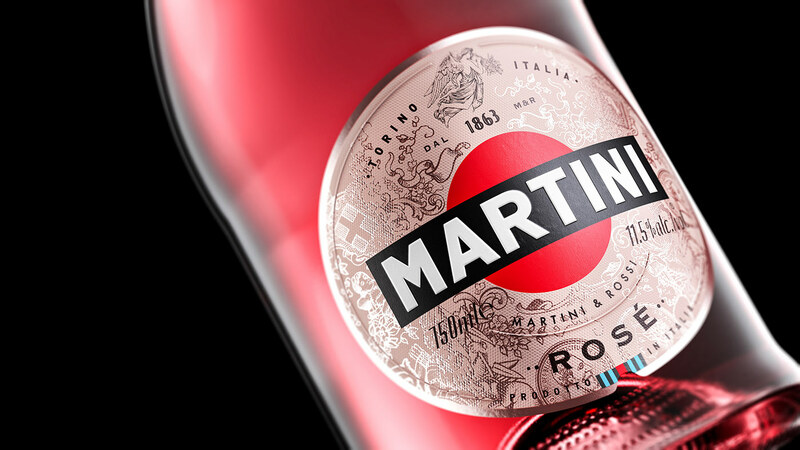 Officina Poligonale’s been proud to join the S&S team to make stunning images for the launch of new Martini Vermouth and Sparkling wine ranges.